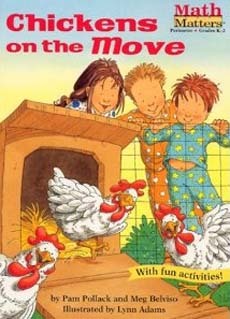 But what I also clearly remember is that I had no idea why we were doing any of it. 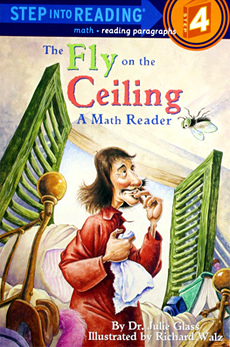 The practical, real world application was totally lost on me. 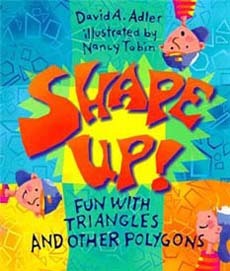 Was I just not listening or was the 'real world' use of geometry not part of the geometry curriculum? 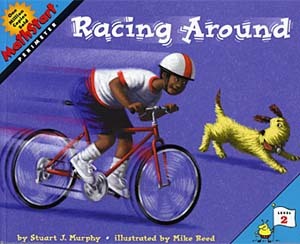 I'm not sure which one it truly was, but I do clearly remember this gap in my learning! 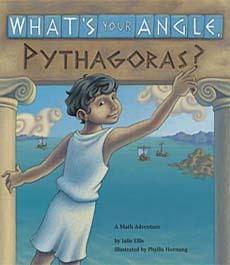 Good books on geometry for kids can help bridge this gap. 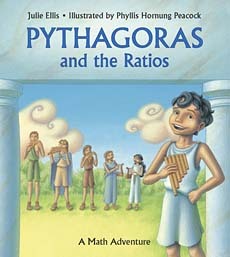 They help answer those 'age old' questions: "Why do we need to know this?" 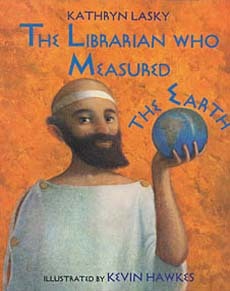 and "When will I ever use this?" 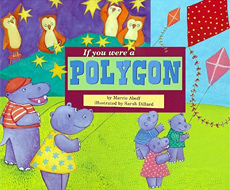 Using books like these when teaching geometry lesson plans helps students see real world applications and helps ensure geometry lesson are differentiated for different learning styles. 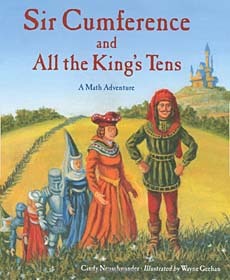 The book reviews below include links to buy from Amazon. 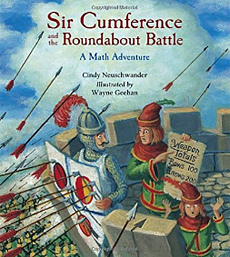 Or, save 50% with our SALE math books. 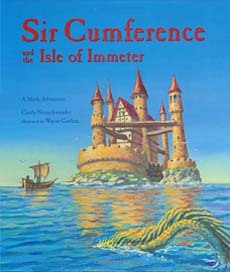 Don't miss the Sir Cumference series for teaching geometry! 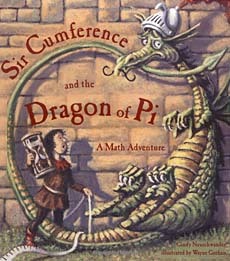 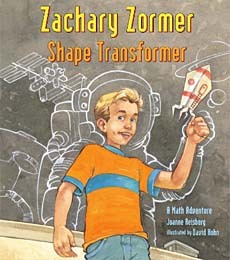 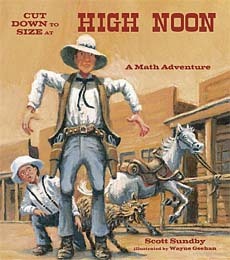 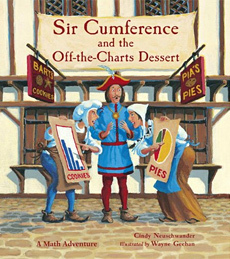 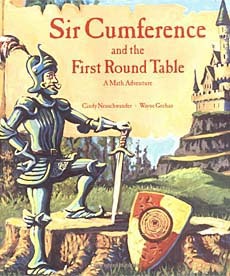 The Sir Cumference books are a great resource for teaching geometry lessons! 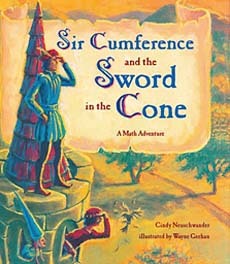 Below are the eight books of Cindy Neuschwander's popular Sir Cumference series. 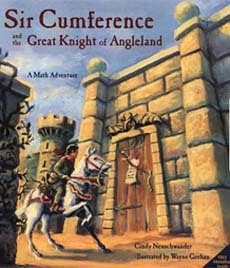 Set in the court of Camelot, each tale is actually a geometry lesson, with a mystery or dilemma that can only be solved with the aid of geometry knowledge and tools. 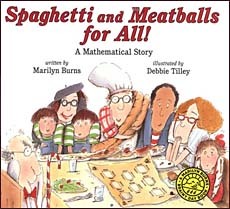 Some books are great for introducing a concept, while others are best to use once students are familiar with the concepts covered. 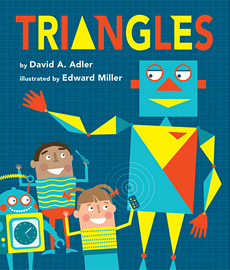 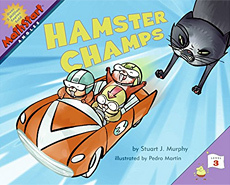 Considering how popular these books are with teachers, we hope there's more to come! 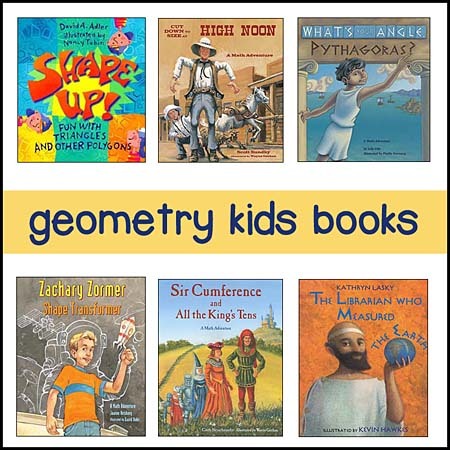 Note: A few of these are not about geometry, but since the majority of the series is, we figure we'd include all the books together on this page anyway. 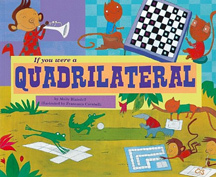 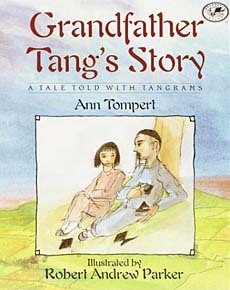 We're currently reviewing this series that's great for teaching geometry, particularly tangrams. 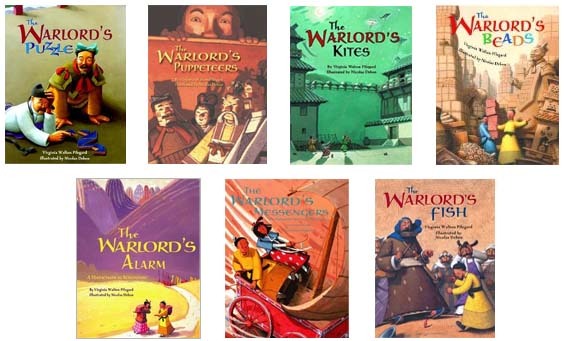 We'll add reviews soon, but in the meantime, here are the book covers. 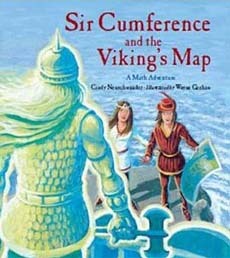 They might be fun to read as lead-ins for geometry lesson plans.